It’s not everyday that you hear of companies reaching unicorn stage with just..70 engineers. And decacorn (i.e. valued at $10Bn+) with just 300 engineers! 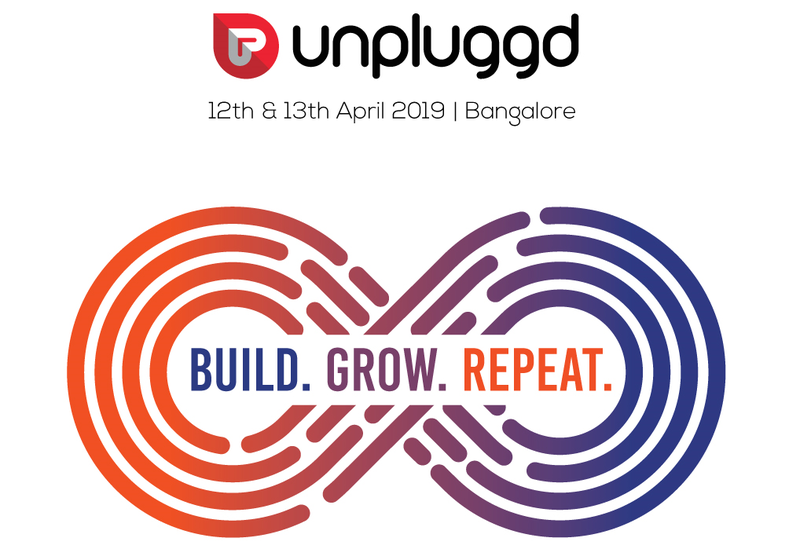 At the upcoming UnPluggd conf, we are happy to announce that GOJEK India’s head, Sidu Ponnappa will be sharing the principles and philosophy that helped GOJEK scale 100X in a short span. 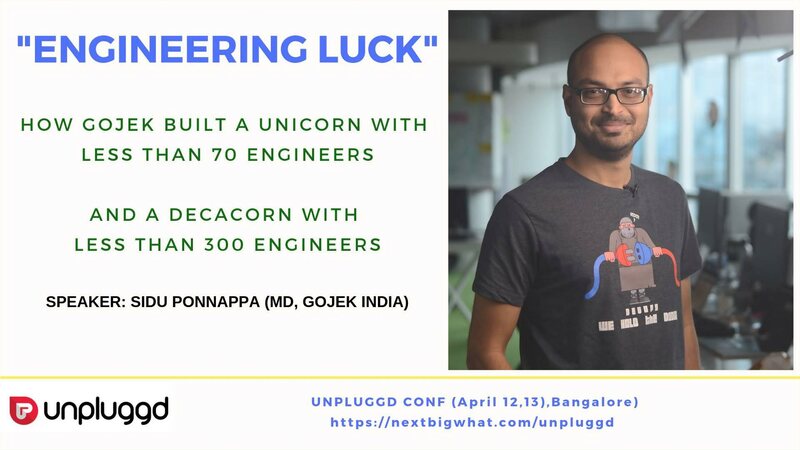 A talk about the principles and philosophy that allowed GOJEK to build an engineering organization across 3 countries that delivered a Unicorn scale stack with less than 70 engineers and a Decacorn with less than 300. What else is happening at UnPluggd? Actually, a lot ! We have some wonderful speakers and an extremely powerful agenda and we assure you that UnPluggd is going to be one amazing conference you will benefit a lot from!